Gift-A-Bubble to someone you love. The bubble factory is making gift certificates all the time. What can you give your favorite artist? Give more time for making art. 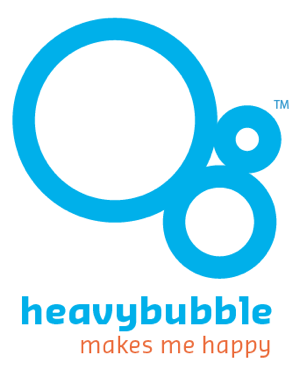 With a heavybubble website their work will be easy to find and easy to manage, and best yet in their control. Purchase a gift certificate and we will send a special card and a heavybubble blue I make art. button by US Postal service.